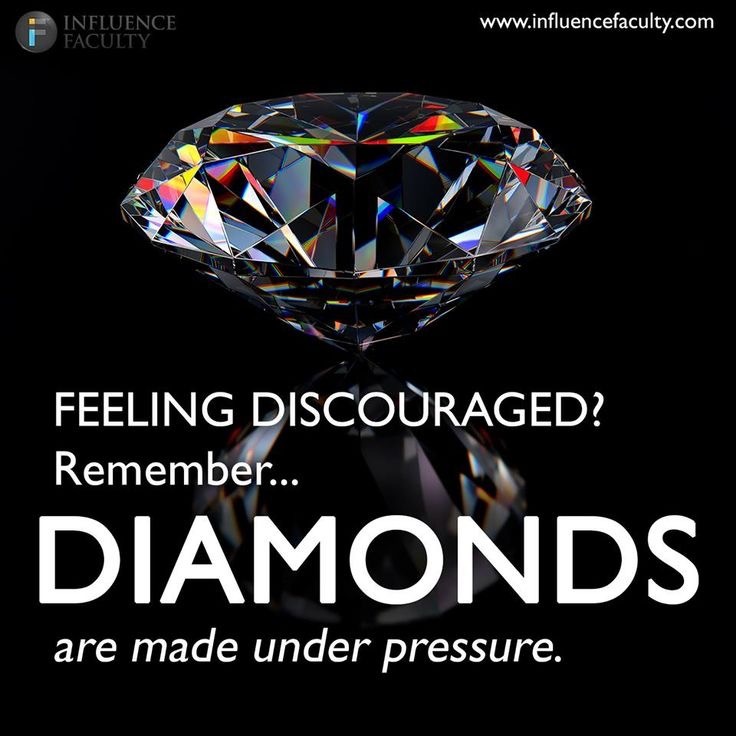 Pressure and heat are the two things necessary in making a diamond. I often felt the pressure of raising 3 boys alone was too much for me but God always made a way!!! I have a awesome family that always stepped in to help. I needed all the help I could get. Even though our relationship was over and he was barely doing the minimum for the boys HE HAD A PROBLEM with me moving on????? Go figure! He couldn’t stand the fact that someone had my attention. He would say things like, “ain’t nobody gone want you with 3 kids!” This rang in my head a lot! Sometimes I believed he was right and other times I would push the thought right outta my head!! How do you break up and still have to fight!!!! He was dating someone else! The last straw was when he choose to come to my house and fight because my boys and I had a great weekend with a male friend and his son!! I can remember this day like yesterday! I picked up the iron and tried to swing for dear life. I needed him to STOP!!!! I was fighting for my life. I felt defeated because I could not understand how I still had to fight when we were no longer together! He hit me in the head so hard that I blacked out! I woke up to a huge blood stain in my carpet and I continued to bleed from my head!! EMBARRASSED!!! I stayed home from work all day trying to nurse myself. Bandages couldn’t stop the bleeding so I had no choice. I was running out of time because I had to pick the boys up from school. Thank GOD my parents kept them that night! I couldn’t let the boys see me like this so I got up and went to my parents house! As soon as my step-mom saw me bleeding she started crying! My father was pissed as usual! They had been on this roller coaster with me all these years and watched all that I went through. Embarrassed is the only word I can describe how I felt because I LEFT!!! That still wasn’t enough! I still had to fight! My parents made me go to the hospital first then to the police. I had to get 6-8 staples in my head! I had been here before and never planned on being in a situation like this but here we were! I was not backing down and was ready to do whatever I had to do to make sure he would NEVER put his hands on me AGAIN! On the day of court I went alone. The judge started reading his charges and he started to read off all his previous domestic abuse charges. The judge had read off so many cases and it dawned on me that all those cases were DOMESTICS FROM ME!!!!! He had a hefty bond! I was ok with the outcome. I wasn’t the one not to call the police I called all the time but I STAYED and went back over and over again! WHY?? I didn’t know what I wanted other than for him to be a father and to treat me the way I deserved. I had lost myself trying to make it work with him. I prayed for him to go back to how he was in the beginning! Those prayers were for him! I started praying for strength and courage for myself and our children. I knew better than what I was going through. The only thing that I knew would work for me at that moment was to leave! I had to get out of the town so I made a decision to move to Atlanta. My cousin had a plug at her job and I started the process to move me and my boys to the “A”. I was a wreck. I had to get back to loving LaDena and living life with my boys. I was determined to make a life for my boys and I. I wanted to give them a better life and more opportunities. I learned a lot about myself and I realized that leaving a toxic relationship is not easy but it’s WORTH IT! Things got better and changes would come that I had no clue about!!!! Stay tuned for Pt 3 of MAKING OF A 💎!